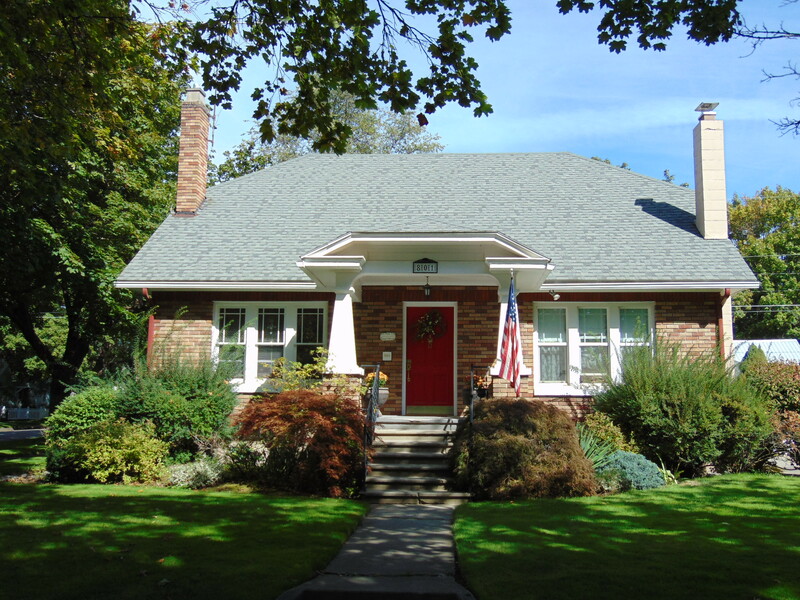 The Garden District is a vibrant community within walking distance to downtown Coeur d'Alene, Idaho. The Garden District is defined as the neighborhood encompassed by 4th Street on the west, Montana Avenue on the north, Sherman Avenue on the south and 11th Street on the east. It surrounds Phippeny Park, the site of what was the original Coeur d'Alene High School. The old high school field house still stands at the southeast corner of the park. The houses are generally well maintained, with the historic aspects still in place. Most of them were built in the early 1900s. 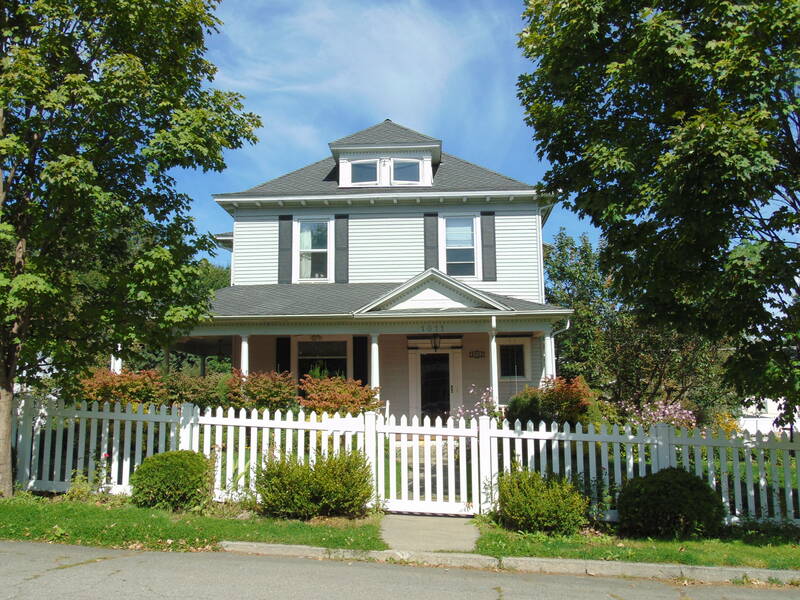 You'll find homes from the 1930s and a few from the 1940s, although there is at least one that was built in 1890. The "new" ones generally were built in the 1950s. Many of them have been updated, as opposed to being razed and replaced as often is the case with older, smaller houses. People in the Garden District have usually chosen to live there for its historic nature and proximity to downtown Coeur d'Alene. The pride of ownership is evident as you walk the streets of this charming neighborhood. While there is an active community association, there are no dues and no CC&Rs. 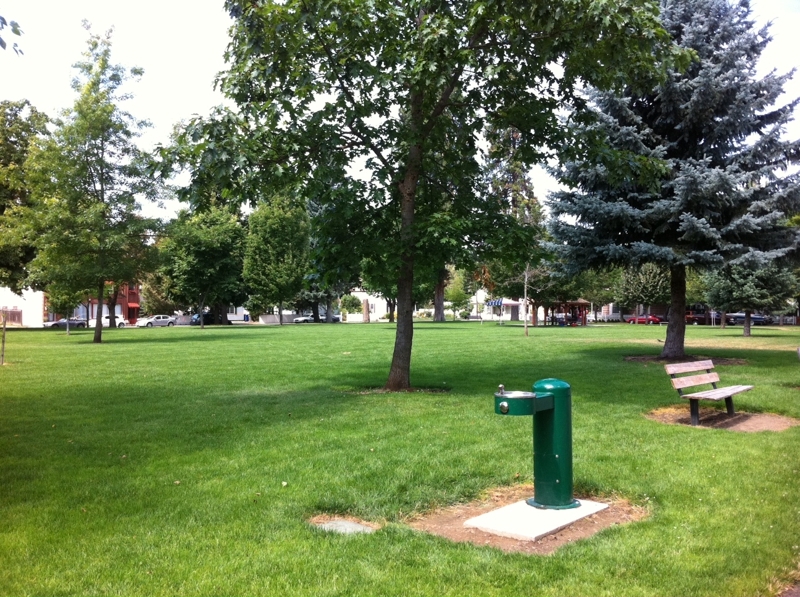 Phippeny Park, at Seventh and Montana, sits on the site of the original Coeur d'Alene High School; these days, residents hold their annual neighborhood picnic in this 2.5 acre park, with its beautiful shade trees, recently updated playground and basketball court. Janna was fortunate enough to grow up in the area now known as The Garden District and says there was no better spot on earth to call home. Location, location location! With quick and easy access to downtown activities, beautiful beaches and parks, Tubbs Hill, dining and entertainment, The Garden District is every bit as fabulous a place to call home now as it was back in the olden days. Janna says, "The Garden District was home to my friends and schools and the little stores where I bought penny candy, for a penny! I'm sure I walked every single inch of it and I have such fond memories of time spent in many of the charming, historical homes with childhood friends who have long since moved on." If you would like to buy a home in The Garden District, you are in for a bit of a challenge. A highly desirable area with a real sense of community, there are seldom more than a scant few homes for sale at any given time. When we see demand so much higher than supply, as is the case here, homes will sell at a premium.